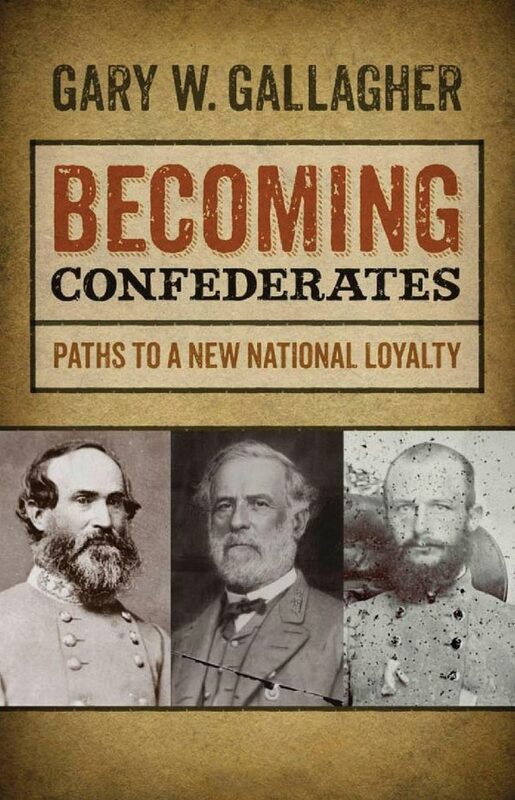 This examination of loyalty during the era of the Civil War focuses on Robert E. Lee, Stephen Dodson Ramseur and Jubal A. Early, and the paths they took to becoming ardent Confederate nationalists. By exploring their various motivations, from generational differences to allegiances to place, Gallagher offers an insightful portrait of the varied responses to the mid-19th-century crisis. Paul McWeeney, the narrator of this novel, has an ax to grind. His older sister has written a tell-all book indicting their father in the notorious Black Dahlia murder of 1947. 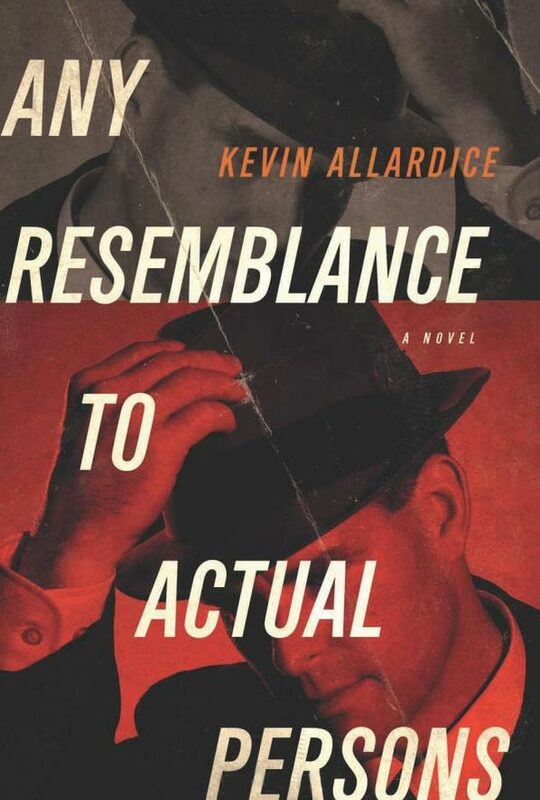 As he sets out to refute her claims through a cease-and-desist letter, we get a disturbing and often funny psychological self-portrait of a man unraveling as he attempts to confront his past. Psychoanalyst Vamik D. Volkan recounts more than 30 years of experience enabling dialogue between enemy groups. 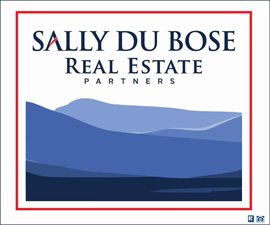 Along the way, he explains the theoretical and practical frameworks he came to use and develop. 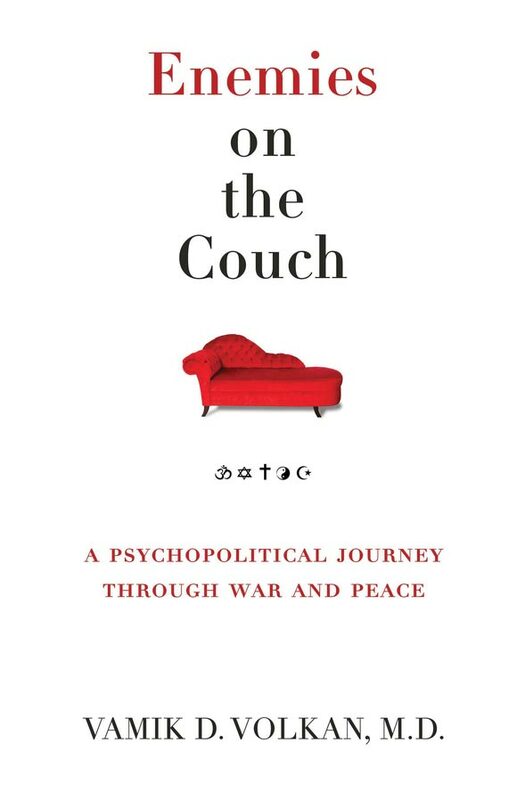 There are stories of refugees, terrorists, scholars and diplomats, and questions about why intelligent people reject rational approaches to peacemaking. 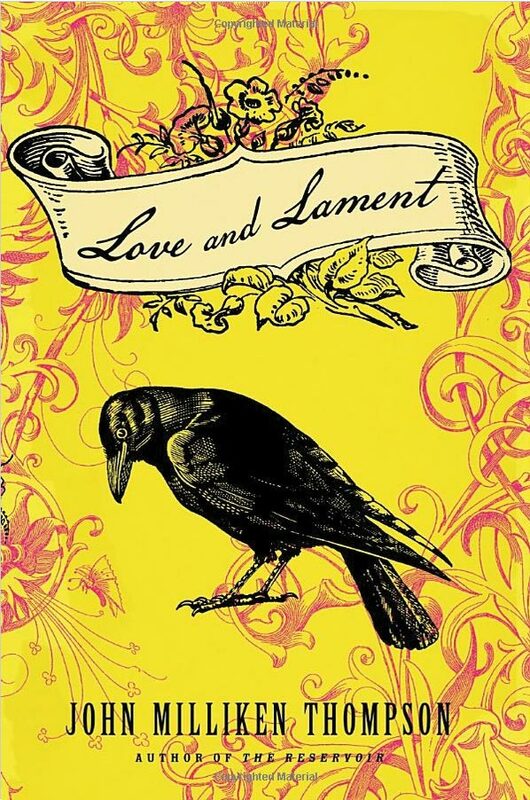 The South's reconstruction and industrialization form the backdrop to this novel. Tough and independent Mary Bet Hartsoe, the youngest of nine siblings, is born the same year the railroad comes to her county in North Carolina. Her family suffers a number of devastating setbacks as her siblings and mother die, and her father goes slowly insane. Thompson creates an intricately detailed portrait of a woman finding her destiny in a man's world during a time of great transition. This compilation features a selection of Lisa Russ Spaar's microessays from the Chronicle of Higher Education's Arts & Academe and Brainstorm blogs, where she talks about a different poem every Monday, from the formal to the experimental. 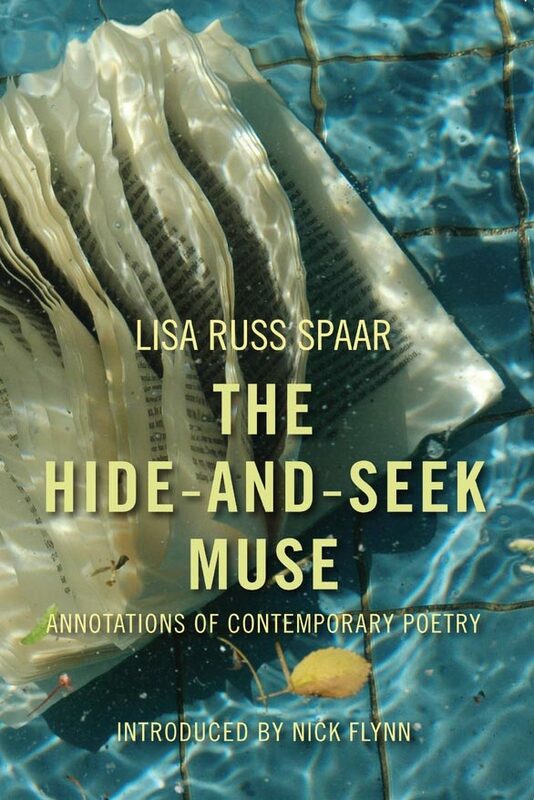 With chapter titles like "Spring & All: Poetry & the Seasons," and "Illness and Poetry," Spaar demonstrates the crucial place poetry can take in a life of the mind. 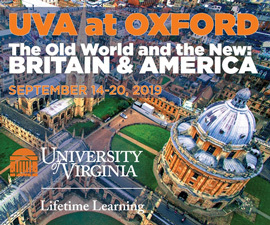 With an introduction by Nick Flynn. This book examines how the workplace is changing, from outsourcing to freelancing and other nontraditional modes of employment. Through interviews with workers, companies and policymakers, Coonerty and Neuner provide an optimistic portrait, and inspiration for those who want to take advantage of the new economy. 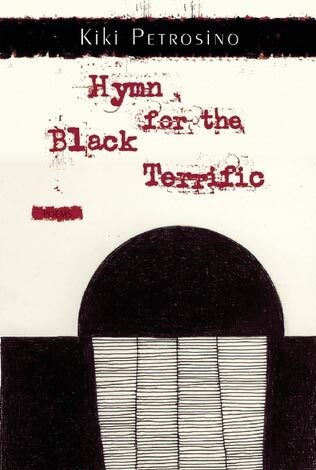 Petrosino's second collection of poetry, after Fort Red Border, is written in two sections. The first one takes on such subjects as the significance of swamps, notions of marriage, and dreamed and actual ancestors. The second section centers on a persona called "the eater," who devours tablefuls of Chinese delicacies, with each poem taking its title from an actual Chinese dish. 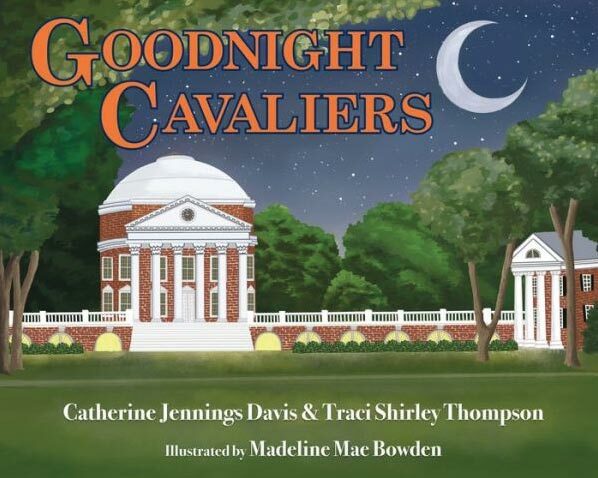 Goodnight Cavaliers by Catherine Jennings Davis (Col '99) and Traci Shirley Thompson (Col '99) with illustrations by Madeline Mae Bowden takes the form of Goodnight Moon, saying "goodnight" to University mainstays such as the Chapel, the Lawn, and Beta Bridge. 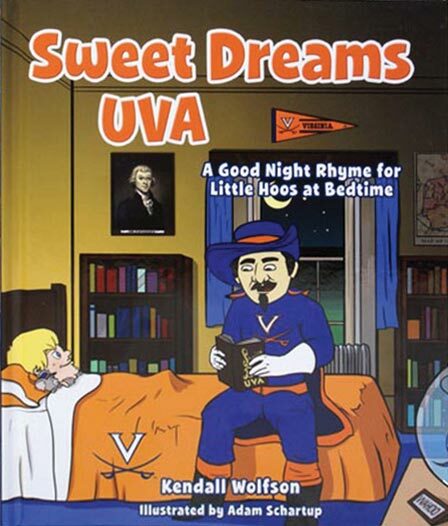 Sweet Dreams UVA: A Goodnight Rhyme for Little Hoos at Bedtime by Kendall Wolfson (Com '05, Educ '10) with illustrations by Adam Schartup takes the reader around Grounds in verse with "Cavman."